In our previous blog, we shared background, including risks and technological advancements of re-developing abandoned fields in Continental Europe. Here we share a few country-level case studies of field redevelopment. In Romania the Bobocu gas field, situated in the eastern part of the country, was discovered in 1962 and brought onstream in 1977. It produced until 1995 when it stopped due to an increase in sand production, water loading, poor completion practices and a lack of understanding of the reservoir. Production was restarted in December 2000 for a further year before the field was abandoned. During 2008 Zeta Petroleum in conjunction with Helix-RDS undertook extensive reservoir evaluation and redevelopment planning. As a result of this study, the company re-estimated the reserves. In 2010, Zeta completed the acquisition of a 75 sq km 3D seismic survey to enhance imaging of flow barriers on the field and led to Zeta drilling an appraisal well in July 2012. The Bobocu 310 well targeted remaining resources in the central part of the field but failed to yield a commercial amount of gas. In 2013 following amendments to the geological model and the reprocessing of the 3D seismic a new target located up-dip was identified to the south east of Bobocu 310 location. Between December 2016 and February 2017 the company drilled the Bobocu 310ST sidetrack well which encountered gas bearing intervals. The tested intervals did not flow commercial volumes of gas but they confirmed the exploration model. The results from the well will be used to amend the reservoir model and the seismic data will be re-calibrated. The company remains confident of bringing the field back into production. 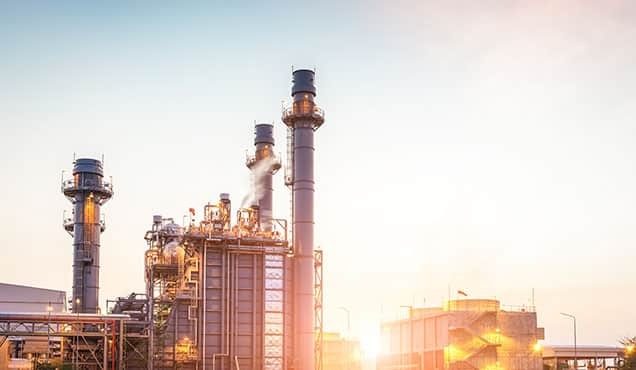 In Germany, partners Rhein Petroleum GmbH and Wintershall Holding GmbH have targeted a number of redevelopment opportunities. The Arlesried oil and gas field is the most important deposit in the German Alpine foothills and produced about 18 MMboe from 1964 to 1995 when it was then abandoned due to the economic conditions at the time. In 2010 the concession partners, Rhein Petroleum and Wintershall, drilled new wells and shot 3D over the field in order to get a fresh perspective of the remaining oil potential. As of late 2017 it is understood that Rhein Petroleum and Wintershall have applied for a validity extension for the concession in which Arlesried is located, it is understood that work on this project continues. The Lauben oil field which produced from 1958 until 1985 and delivered about 140 Mbo has also been targeted by Rhein Petroleum and Wintershall. In 2016 the companies started a capacity testing program and the feasibility of further exploitation from the field. The group successfully reactivated the Lauben 7 well as an oil producer. Opportunities also exist for smaller players in the country such as 5P Energy. 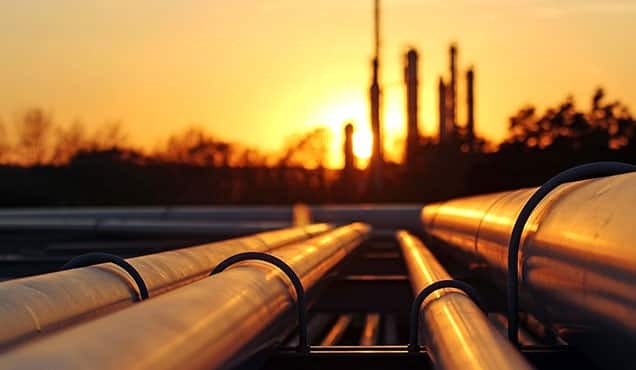 The company is focusing on abandoned fields in Germany and has acquired acreage over the Alfeld-Elze gas field, the Kronsberg-Pattensen oil field and the Lehrte oil and gas field. Alfeld-Elze was discovered in 1972 before being abandoned in 1995. 5P Energy acquired the acreage over the field in 2013 and in 2015 re-entered former production wells, re-starting production. Further plans to re-enter former wells are planned for Q1 2018. The Kronsberg-Pattensen field was discovered in 1953 before being abandoned in 1996. 5P Energy has purchased new seismic data and new well locations have been identified. It is hoping to secure a farm-in partner to progress the project further. The Lehrte oil and gas sub-field, produced about 3.4 MMboe between 1952 and 1995, and was then converted into an Underground Gas Storage (UGS) from 2001 to 2011. It may still deliver about 1 MMboe remaining by re-entering the existing production wells. 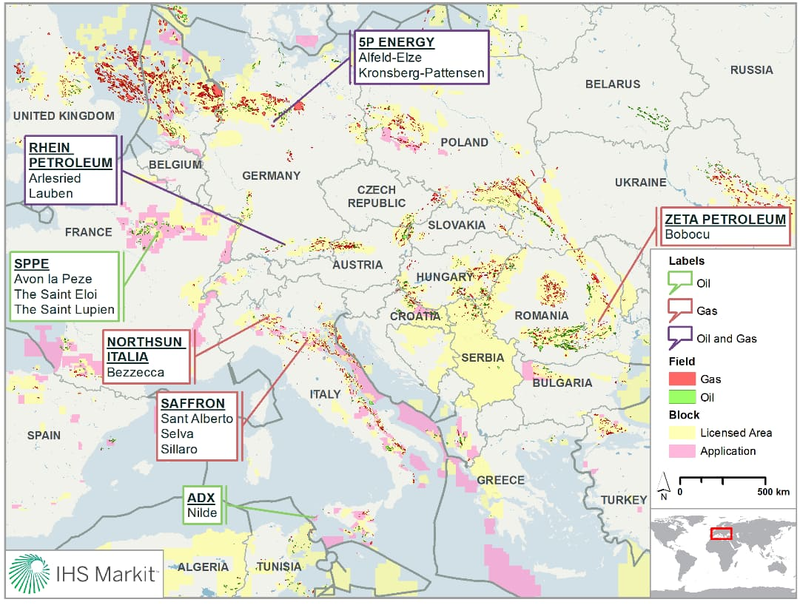 In Italy many companies have utilized the high quality of the gas infrastructure (33,000 km of primary pipelines network) to redevelop abandoned gas fields (e.g Sillaro, Sant’Alberto, Bezzecca and Selva). Without the ability to tie-back to this infrastructure many of the projects wouldn’t have gone or be going ahead. 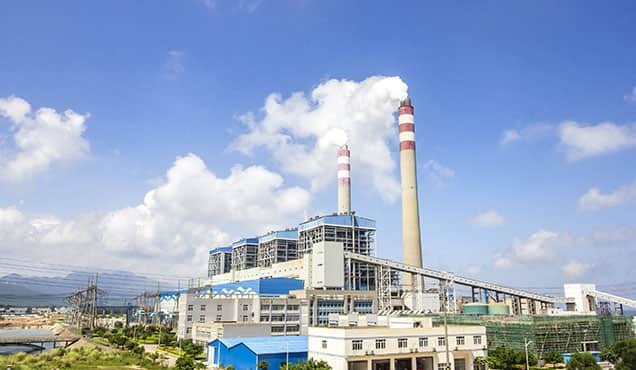 The Australian company Po Valley Energy Ltd has progressed with work on a number of redevelopment opportunities in Italy. The Bezzecca gas field was discovered by Agip in 1955 and put onstream in 1956 producing from two reservoirs until 1966. In May 2005 Po Valley decided to redevelop the field following a reserves re-estimation. In 2009 the company drilled the successful appraisal well Bezzecca 1 on a seismic high between four producing wells. The location of the well was based on the interpretation of a newly acquired 50 km 2D seismic survey. In August 2016 the 2P remaining reserves of the field were re-estimated. Following the acquisition of the asset by Saffron Energy, production restarted through the Bezzecca 1 well in April 2017. 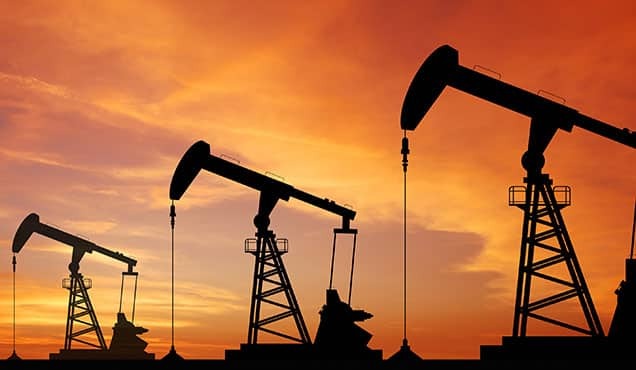 Future plans for the development of the field include the drilling of a second production well (Bezzecca 2) in the northeastern portion of the structure in late 2018. The Selva gas field was also discovered by Agip in 1953. It produced from 1956 to 1991 and yielded gas from multiple Pliocene sand intervals. In 2008 Po Valley was awarded the Podere Gallina exploration permit encompassing Selva. In 2011 the company conducted a 15 km 2D seismic survey over the field. Analysis of the new data confirmed the probable presence of residual gas in an undrained area situated in the sands of the Porto Garibaldi Formation (main objective) and in the sands of the Porto Corsini Formation (secondary objective). In November 2017 Po Valley spudded the directional appraisal well Podere Maiar 1dir to explore these two objectives. Operations have been successful with two gas bearing intervals encountered. The Sant’Alberto gas field was discovered in 1957, put onstream in 1959 and abandoned in 1985. In 2004 a directional outpost (Santa Maddalena 1dir) was drilled by Edison from a surface location within the abandoned field. The well discovered gas in a separate structure. In 2005 the decision to redevelop the field was taken. In 2011 a Vibroseis 2D seismic survey was completed over the area. Based on the results 2P reserves were calculated at 2 Bcf of gas corresponding to 13 years of production. Saffron Energy plans to restart production from the field in the first half of 2018 through the Santa Maddalena 1dir well. The offshore Nilde oil field, discovered by Agip in 1977, was the largest oil field found in the western offshore sector of Sicily and Italy's first commercial producer in the Sicilian Channel. The field started producing in 1980 and was abandoned in 1989. 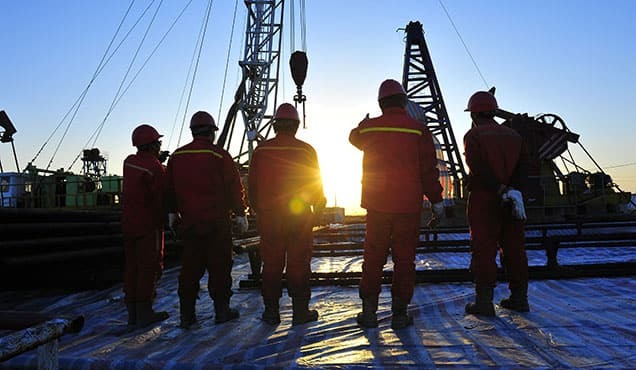 In 2010 AuDAX Energy applied for an exploration permit to redevelop the field and started reprocessing the vintage seismic data whilst conducting development studies. In early 2017 the company announced that following completion of static geological and dynamic reservoir modeling the reserves of the field had been updated and it was planning to jointly work on the development planning of the field with Calm Oceans Pte Ltd.
France has historically provided redevelopment opportunities for small to medium companies with many abandoned fields still perceived to contain remaining reserves. 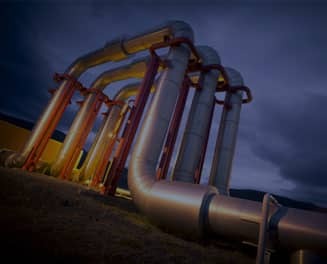 However, with the government looking to put an end to hydrocarbon exploitation by 2040 it is unlikely to see new projects being moved forward. Despite this, recent redevelopment activity has occurred and is ongoing in France. The Avon la Peze oil field is one example. It produced small amounts of oil in the 1960’s and was abandoned in 1968. In 2009 SPPE received approval to drill horizontal wells with an 800+ m section in the reservoir. Following the completion of the drilling in 2012, each well was cleaned and pumps were set for long term production testing. According to the production curve, each well can be expected to produce 20 to 25 Mbo before it gets flooded by the underlying aquifer. The Saint Eloi oil field produced small amounts of oil in the 1980’s, before being abandoned in 1993. In May 2012 SPPE started to redevelop the field. The same horizontal drilling pattern that was successful in the nearby Avon la Peze field was used. The Saint Lupien oil field produced small amounts of oil in the 1960’s and was abandoned in 1967. The field was redeveloped and a long term production trial was initiated in 2010. Some 9 horizontal wells were drilled from 2009 to 2012 and have been utilized to develop these fields. The low oil price environment has required companies to think differently. 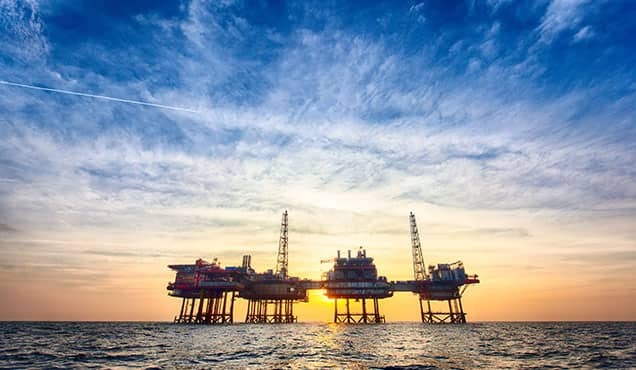 In a mature region like Continental Europe where exploration has been on the decline and countries such as France have reviewed its energy policies to potentially move away from hydrocarbon production, the outlook for the oil and gas industry remains challenging. However, through enhancements in technology the ability to re-visit previously abandoned assets has provided companies with opportunities. 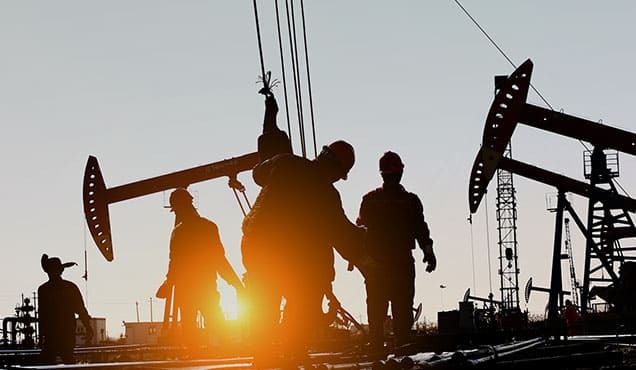 Smaller E&P players which are agile can make these projects work for them economically. It is expected that more of these opportunities across the region remain and with decreasing supply chain costs and cheaper rig rates redevelopment opportunities are available. 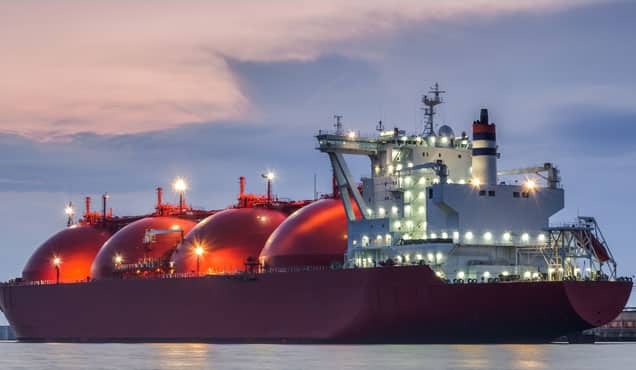 These opportunities are vital for enhancing the oil and gas potential of the respective countries and reducing their dependence on imports but also feeding infrastructure which if unused would likely be shut down or decommissioned. Learn more about the information and tools available in our Global Exploration & Production Service.